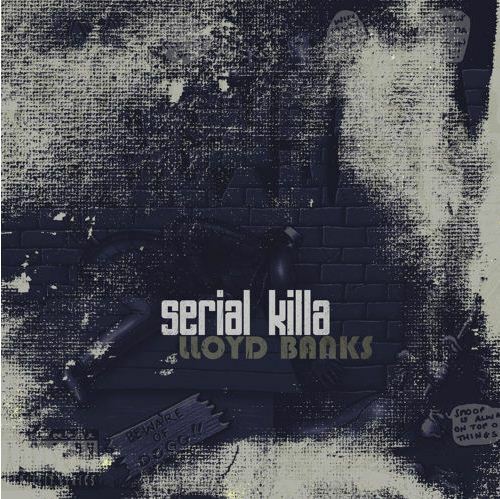 Not to be outdone by Fabolous’ freestyles, Lloyd Banks (another prolific punchline rapper) took his turn on Snoop Dogg’s Serial Killa. Between Yayo’s recent outputs, Young Buck’s mixtape, the G-Unit EP, and now Bank$ return, the Unit is here to stay. Check it out for yourself below.